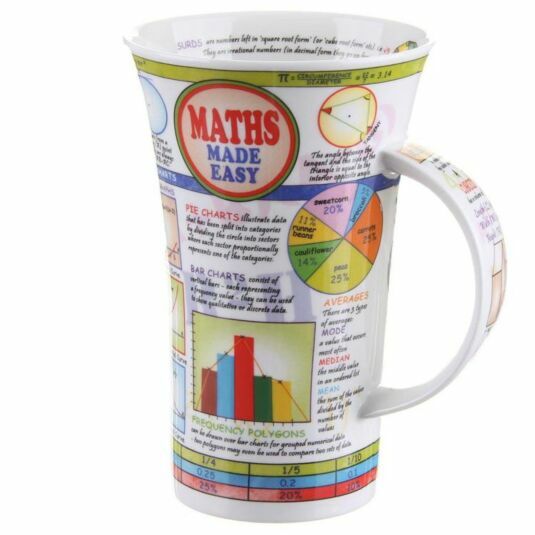 This is part of a range of informative mugs that will educate and astound you with unusual facts and figures. Their popularity inspired Dunoon to release these designs as fine bone china mugs in the Glencoe shape. 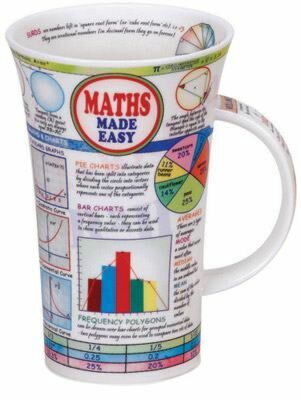 Look at them whenever you have your hot drink and simply absorb all those facts! Named for one of the most beautiful valleys in Scotland, Glen Coe, these large and stylishly shaped mugs are the canvasses for some of Dunoon's most popular, and certainly their most detailed, designs. Enjoy their fine bone china edition! With a capacity of 500ml, all designs are both dishwasher and microwave safe, with the exception of those featuring gold embellishment.